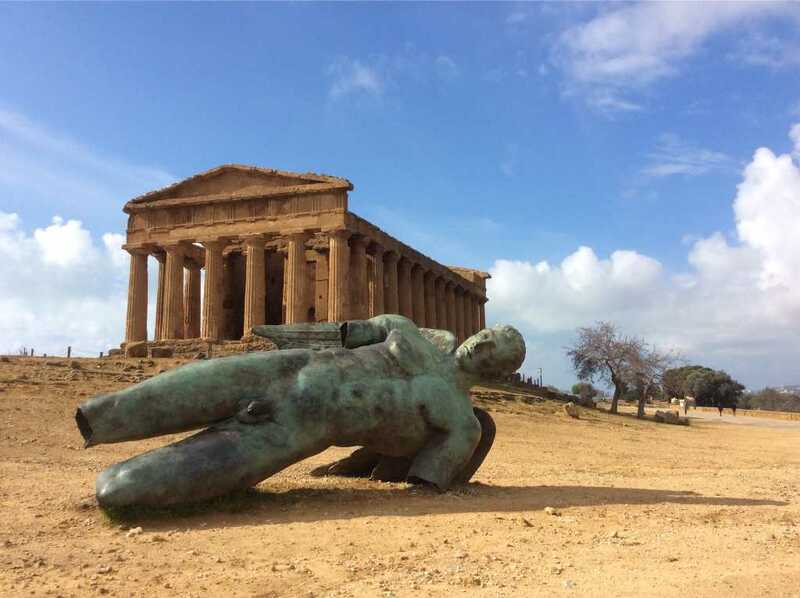 A fallen Icarus in front of the Temple of Concordia in Agrigento, Sicily ? 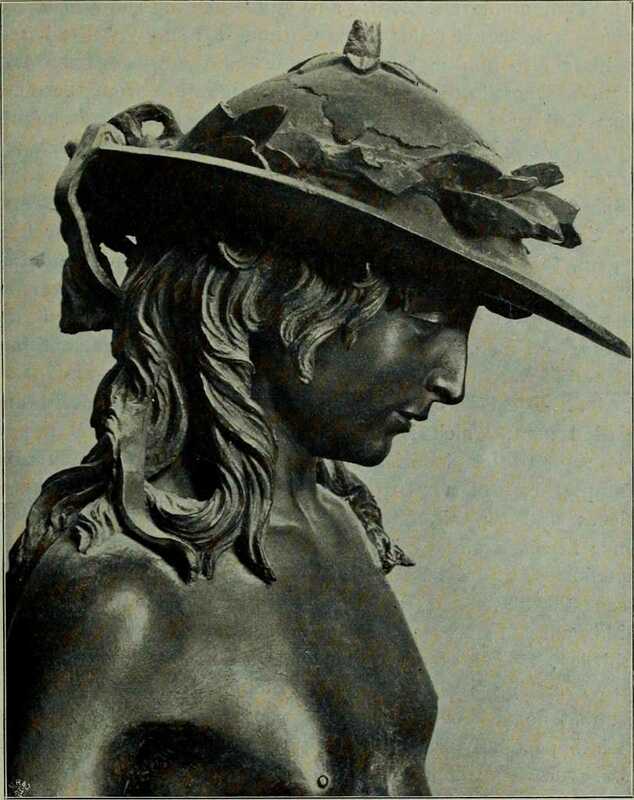 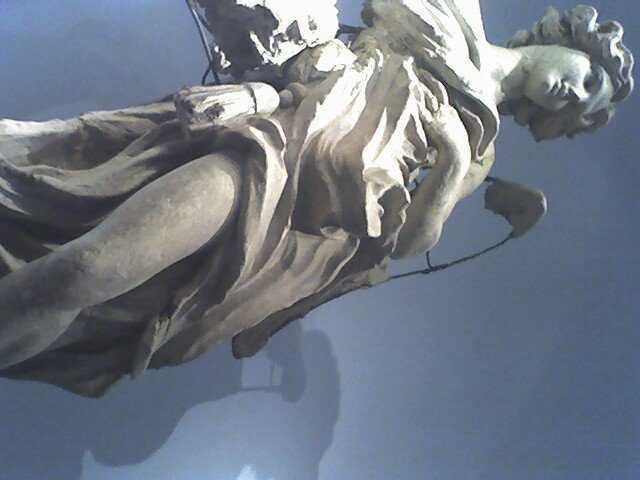 Preparatory model of a Bernini’s angel in the Pinacoteca Vaticana ? 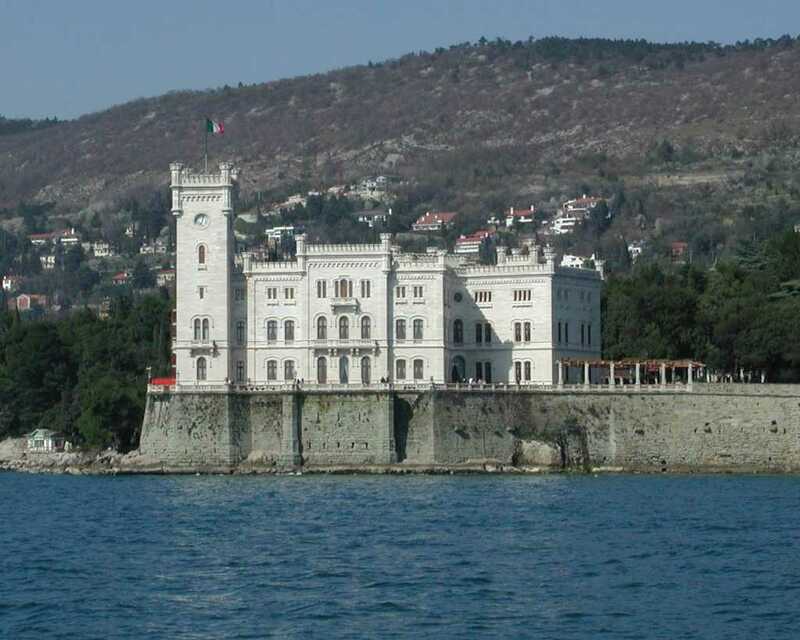 Miramare Castle, from the bay of Grignano ? 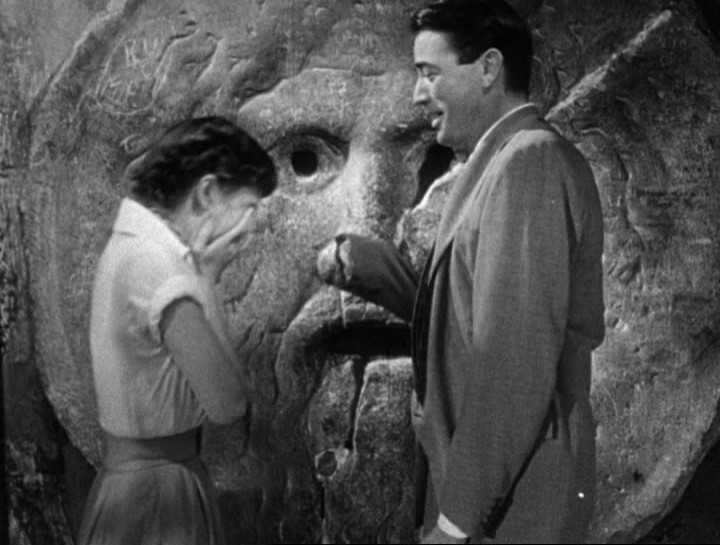 Audrey Hepburn and Gregory Peck at the Mouth of Truth ? 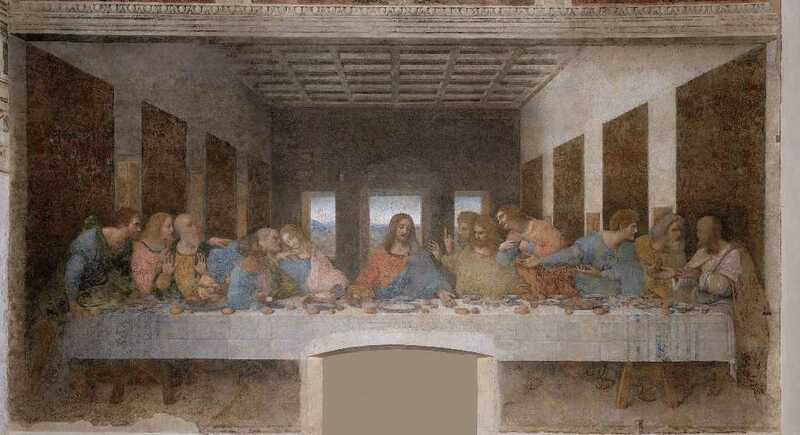 Leonardo’s Last Supper in Milan ?